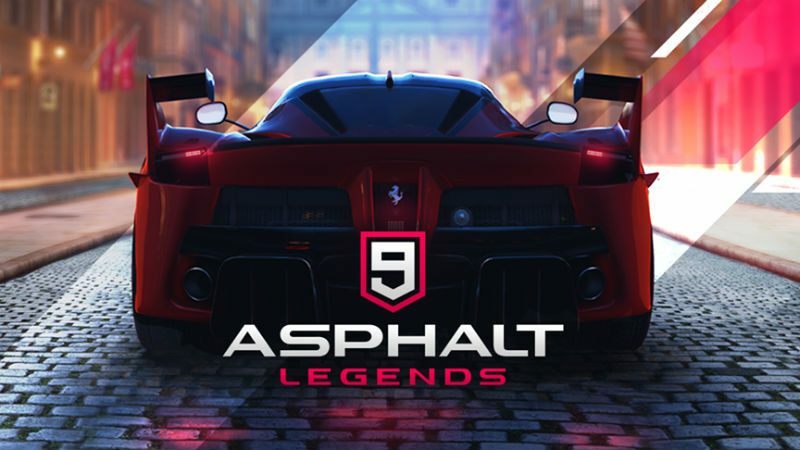 It was revealed yesterday in an official Gameloft livestream that Asphalt 9: Legends would officially be released on July 26th. Well, it may currently be the 25th in the majority of the world, but Asphalt 9: Legends is here all the same. You can grab it for free off of the Play Store right now, just be prepared for a lengthy 1.53 GB secondary download. 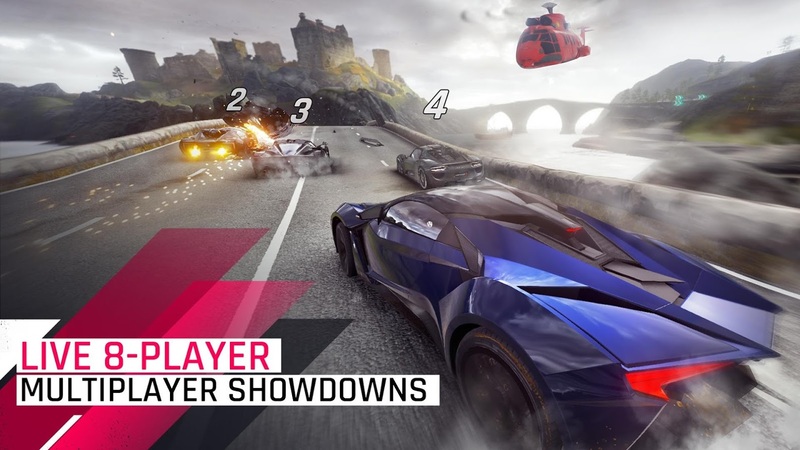 It feels like Asphalt 9: Legends has been in testing for a long time. Maybe that is thanks to Gameloft's new policy of region locking its soft launches on the server side. I know I've been itching to check the racer out, but alas there was no way to play if you didn't live in a soft-launch region. So sideloading was entirely out. This means I am going in blind just like everyone else, and you know what, I am kind of excited. 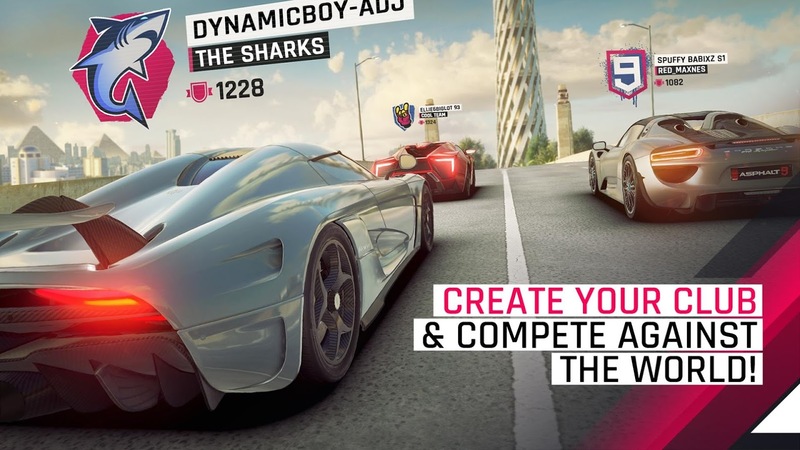 Gameloft claims that Asphalt 9 offers a console experience in the palm of your hands. Now, I'm not sure if I would entirely agree with that, but at the very least the graphics look the part. They are without a doubt some of the best on our OS. There are over 50 prestigious motor vehicles to collect, and supposedly this sequel offers the best lineup yet. A car editor makes its first appearance in the series, so you can expect to find plenty of customization options for all of your vehicles. Oh, and for all of you newbies, there is a new control option called TouchDrive that supposedly streamlines car steering so that you can focus on the fun of the race. 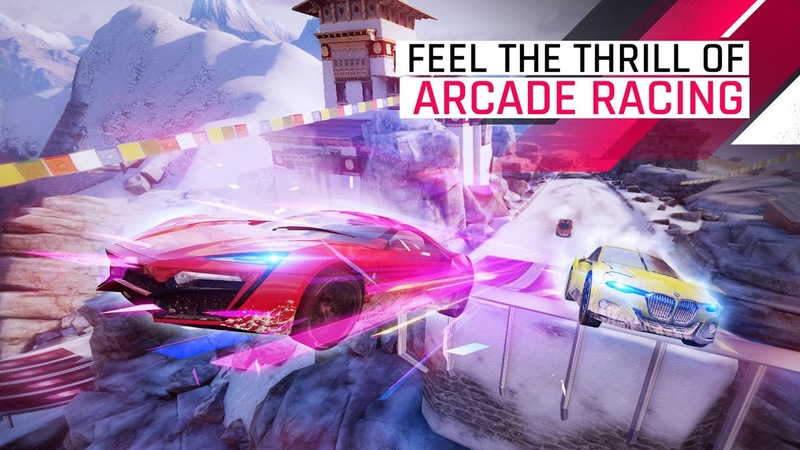 Asphalt 9: Legends is finally here, and for the majority of us it is out a day early, which is always a nice surprise. 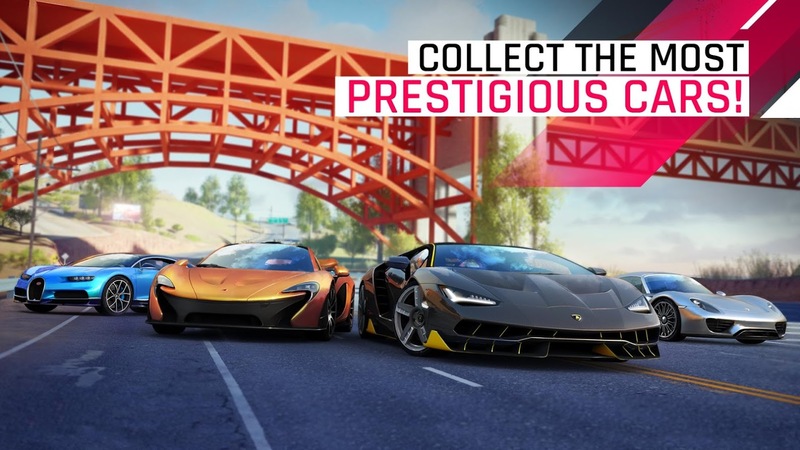 Like most free-to-play games there are plenty of in-app purchases, and yes, they do range up to $99.99 per item, which is hardly a shock for a Gameloft release. Still, the studio knows how to create one hell of a racer despite the ridiculous monetization. So what are you waiting for? Hit that download button and get this game installed already.